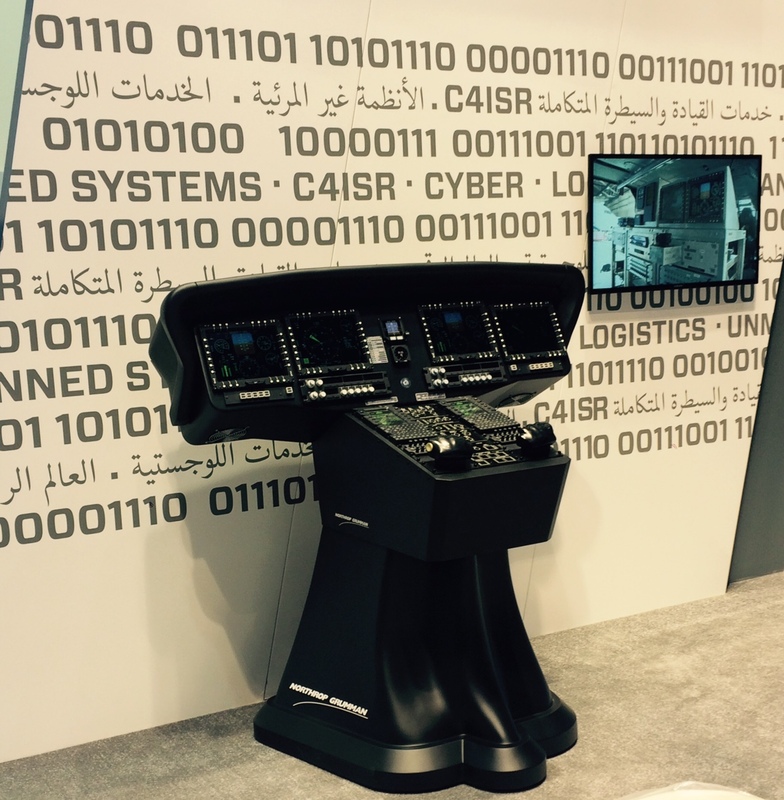 ABU DHABI, United Arab Emirates – Feb. 23, 2015 – As part of an array of global defence capabilities, Northrop Grumman Corporation (NYSE:NOC) is showcasing its digital cockpit solution at the International Defence Exhibition and Conference (IDEX) in Abu Dhabi. The company's revolutionary cockpit and integrated avionics will be on display Feb. 22-26 in U.S. pavilion booth 02-A10, stand CS-2. Northrop Grumman is a premier provider of an open architecture based cockpit design that can be easily customized for the needs of customers around the globe. 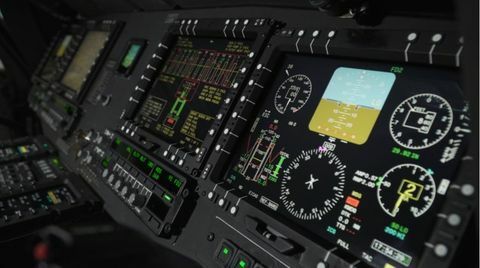 The company is already under contract and implementing its avionics solution for a digital cockpit upgrade for the U.S. Army's UH-60L Black Hawk helicopters. The newly upgraded aircraft will be designated the UH-60V. Northrop Grumman's system is fully compliant with the Federal Aviation Administration and European Aviation Safety Agency's Global Air Traffic Management requirements, enabling the system to traverse military and civilian airspace of the U.S. and Europe. Since the contract was awarded last fall, Northrop Grumman has successfully met all program milestones. The system virtually replicates the UH‑60M pilot-vehicle interface, providing a common training environment and easier pilot transition between aircraft. 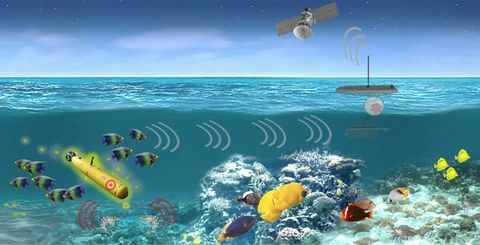 Additionally, the modular, open architecture design enables rapid capability insertion through software-only solutions rather than hardware additions. 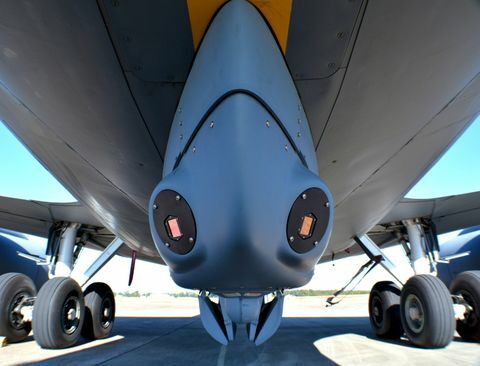 The system is aligned with the Future Airborne Capability Environment (FACE ™ ) standard and supports integration of additional off-the-shelf software and hardware. "Our cockpit's flexibility, superior performance, growth potential and affordability makes it a highly attractive solution for customers across the globe," said Ike Song, vice president, Situational Awareness Systems, Northrop Grumman Electronic Systems. "We have a platform-agnostic design that can be leveraged for numerous aircraft in need of advanced avionics." Northrop Grumman's scalable and fully integrated architecture design allows the same hardware solution to be applied to numerous platforms such as the UH-60, CH‑47, AH‑1Z/UH‑1Y and E‑2D aircraft worldwide. A common cockpit solution results in streamlined training and logistical support, enabling lower life cycle cost across a spectrum of platforms. The system offers future growth capabilities for greater flexibility. The architecture enables third parties to potentially leverage a software development kit to write customized software applications and incorporate their specific mission equipment into an integrated avionics system platform. Customers also have the option of adding specific combat capabilities to their aircraft.